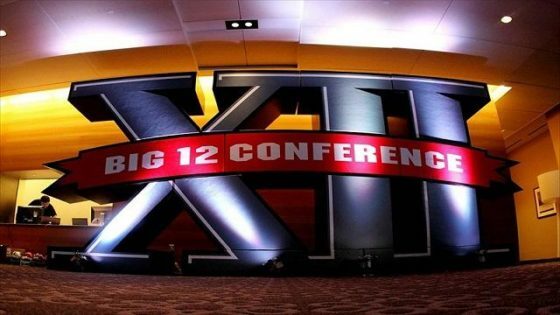 Big Twelve Championship (Arlington, Texas)- Oklahoma cannot stop Texas but the Longhorns also have the same problem with the Sooners offense. Texas wins the time-of-possession battle and make it another nail biter. Sooners win on a last play field goal in overtime 52 to 49. Big Ten Championship (Indianapolis, Indiana) Northwestern plays the Buckeyes off the field in a 38 to 31 win. Ohio State’s ugly side, their defense, has all sorts of problems in this title game. Atlantic Coast Conference Championship (Charlotte, North Carolina)- Pittsburgh plays it close but fall late 34 to 20. Clemson is good but Pittsburgh is not chicken salad. American Conference Championship (Orlando, Florida)- Memphis pulls the upset in a high scoring game 52 to 42. Mountain West Conference Championship Game (Boise, Idaho)- The home field is key as the Broncos take a win on the blue field 42 to 33. 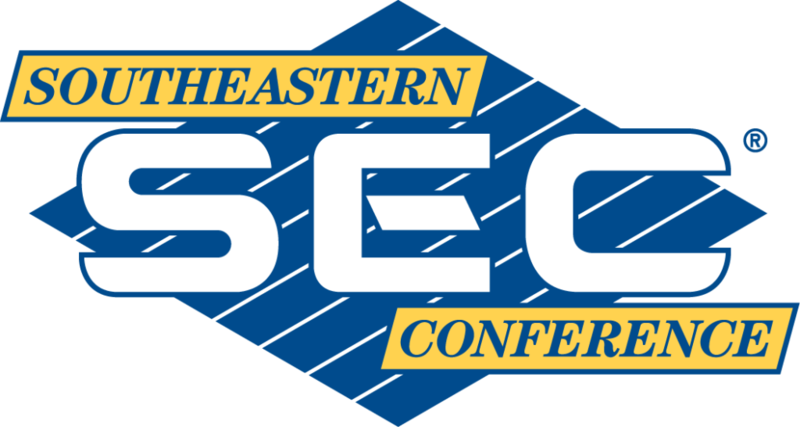 Southeastern Conference Championship Game ( Atlanta, Georgia)-Alabama is just too much in a 28 to 24 victory. Tua Tagovailova takes the Tide on a last quarter drive to win it for Bama. He shows why he will win the Heisman, not that he is the best player in the country (that is Kyler Murray of Oklahoma).